You can now buy from this website and pay for your purchase online by credit or debit card (you do not need a PayPal account). Books purchased through this site are priced in GB pounds and shipped from the UK. There is now a small price differential according to the region (UK, Europe, or Rest of the World) to which books are to be shipped, as a contribution towards actual costs (partly subsidized by Deo). 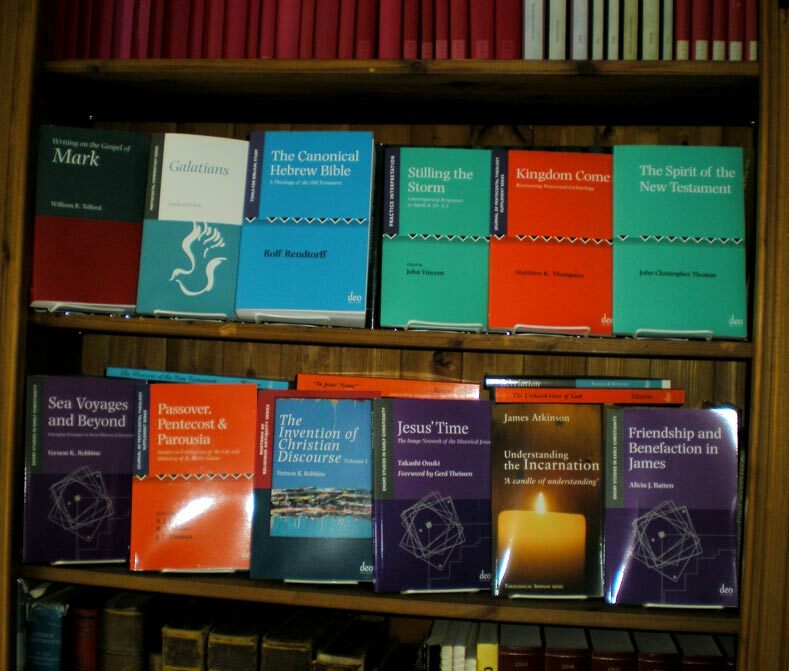 Deo Publishing is an independent academic publishing venture specializing in Biblical Studies, conceived and operated as a genuine service to the academic and religious communities. The publishing programme is a direct response to the needs of scholars, their students, and interested general readers. 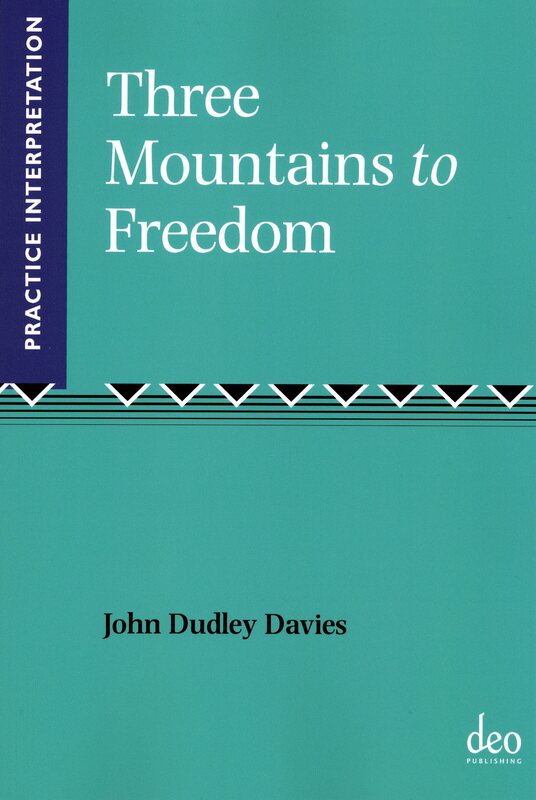 David A. Reed, “In Jesus’ Name”: The History and Beliefs of Oneness Pentecostals (JPTS series) was granted the PNEUMA award for 2009.
granted its 2009 Award of Excellence to Gordon Fee, Galatians (Pentecostal Commentary series). 2007 Award of Excellence went to Kim Alexander’s Pentecostal Healing (JPTS series), also published by Deo Publishing. J.W. Rogerson & John Vincent, eds. Robert H. von Thaden, Jr.
S.J. Land, R.D. Moore & J.C. Thomas, eds. J. Neusner, B.D. Chilton & W. Scott Green, eds. © Copyright 2017 Deo Publishing. All Rights Reserved.